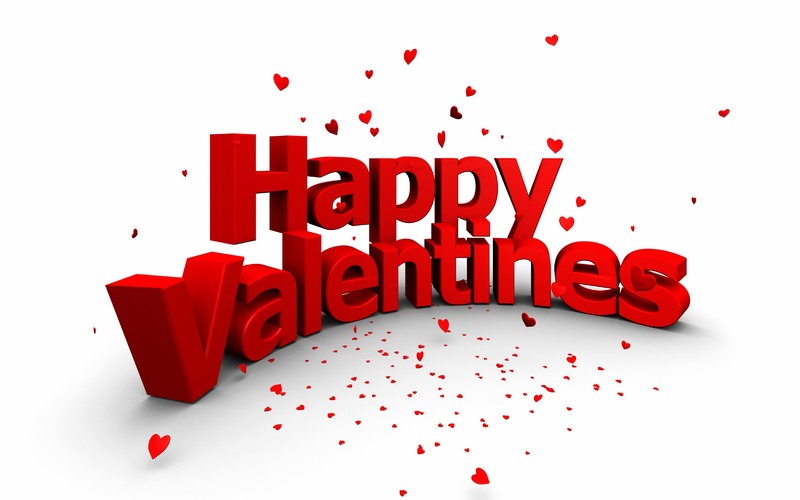 Every February 14, is Valentine’s day is celebrated across the world and in the United States. Candies, flowers, and gifts are exchanged between loved ones, all in the name of St. Valentine. But who is this saint, and where did these traditions come from? Let us find out more about this day which is a centuries-old holiday, and came from the ancient Roman rituals to the civilization of Victorian England. The history of Valentine’s Day and the story of the legend saint are masked in mystery ever time. But, we know that February has long been famous as a month of love, and St. Valentine’s Day. 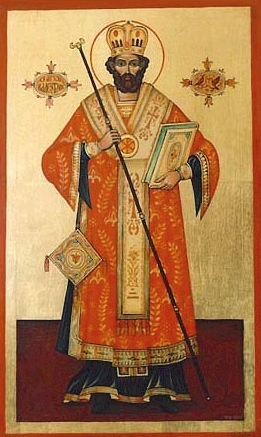 Several stories are associated with the various Valentines that were associated with this day, and were later added to many martyrologies that include a popular biographic of Saint Valentine of Rome which indicated that he was jailed for performing weddings for soldiers who were prohibited from marrying and for ministering to Christians, who were later victimized under the Roman Empire. According to a legend, during his imprisonment, Saint Valentine healed his jailer’s daughter, Asterius, and before his execution, he wrote her a letter and signed "From your Valentine" as a farewell; this is a famous expression which is still in use today. Though the reality behind the Valentine legends is dark, these stories emphasize his appeal as a kind, heroic and most importantly a romantic figure by the Middle Ages, possibly thanks to this reputation, Valentine has become one of the popular saints in England and France. Valentine's Day is not a public holiday. Stores, government offices, schools and other organizations remain open as usual. While public transit systems run on their usual schedule. You can see more crowds in the restaurants than usual as many people go out for an evening with their spouse or loved ones. This day is also a very popular date for weddings. 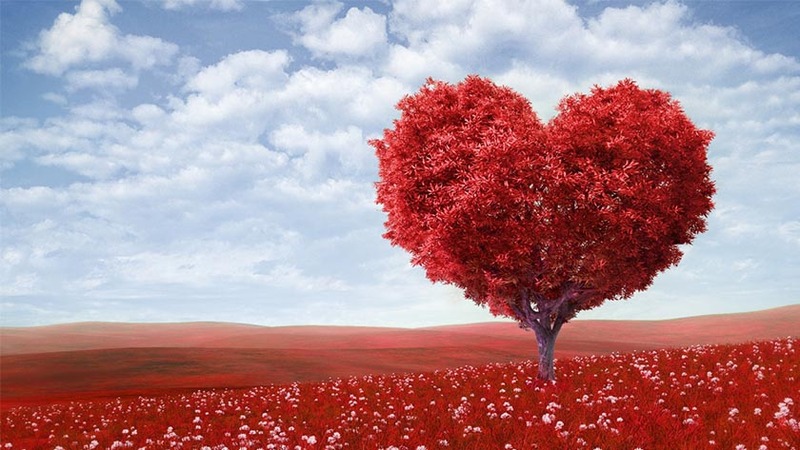 The most common Valentine's Day symbols are the heart, items that are coloredin reds, and pictures or models of Angels. Many people gift their loved one's flowers, chocolates, toys and red roses.Cupid is generally portrayed as a small winged figure with a bow and arrow.According to mythology, he uses the arrow to strike the hearts of people. It is a saying that people who fall in love are sometimes said to be 'struck by Cupid's arrow.